I bought this as the company I work for are now carrying out 'back to work alcohol testing'. I did some testing on myself before returning to work and found the machine easy to use. 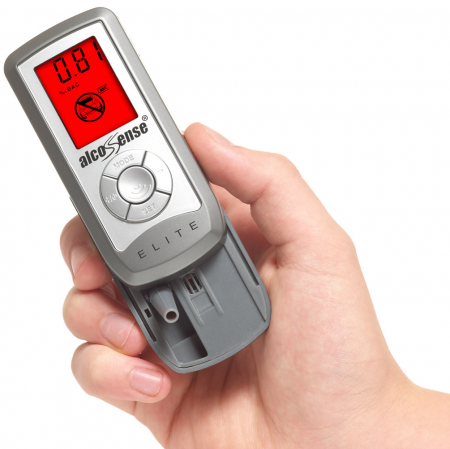 On my return to work I was tested with the much more expensive company machine and the results were the same as that shown by my AlcoSense machine.One point, the initial setup seems a bit daunting but follow the steps and it is really quite simple. I carried out a couple of set-ups to familiarize myself with the machine.